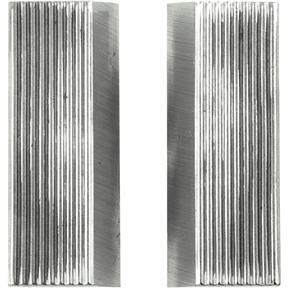 These 2" Rabbeting Relief Knives are for the G2320, G2606 and G2910 moulding head systems. 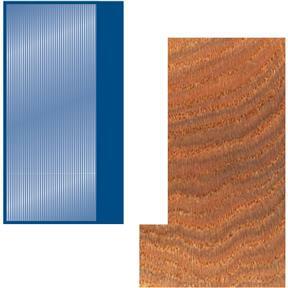 These are pre-ground and ready to use.Actual knife width: 2"Sold in pairs. 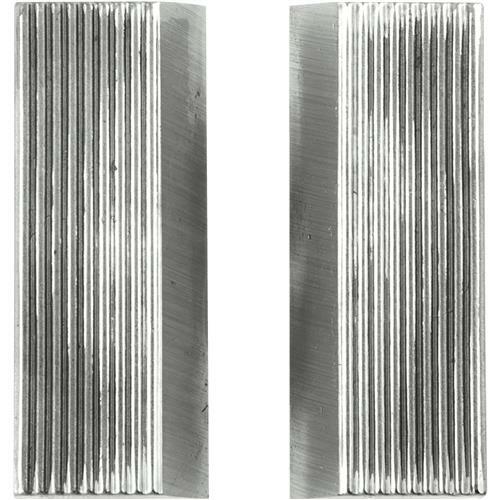 These 2" Rabbeting Relief Knives are for the G2320, G2606 and G2910 moulding head systems. These are pre-ground and ready to use.